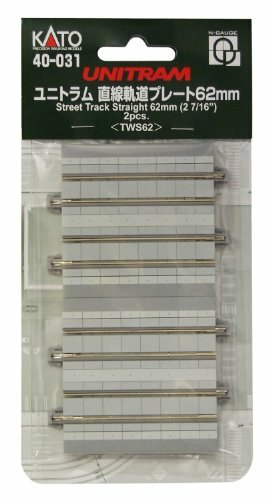 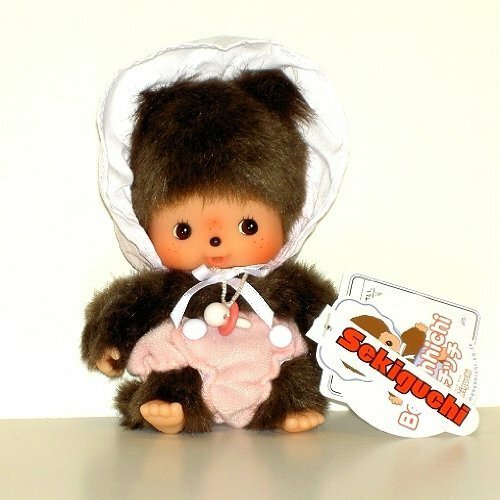 Sekiguchi Bebichhichi Girl 5inch from Japan shopping service. 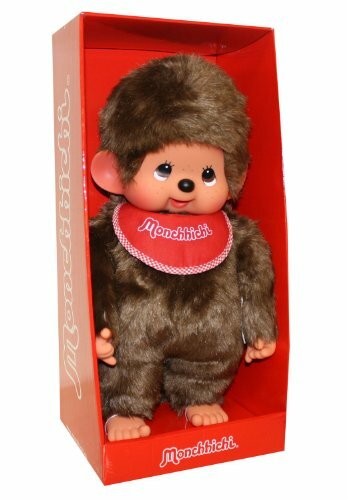 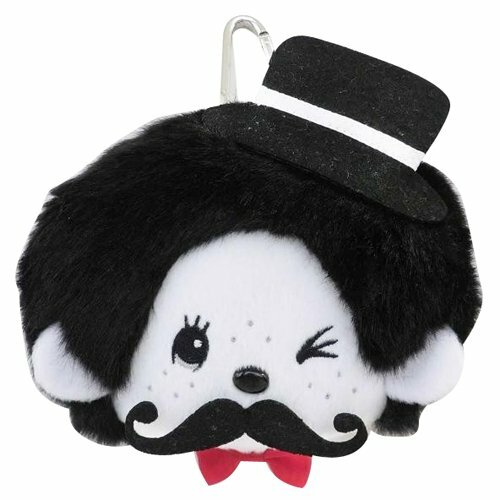 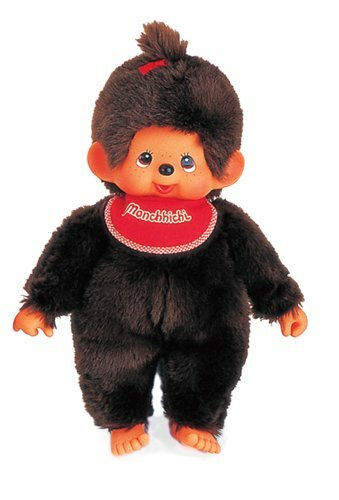 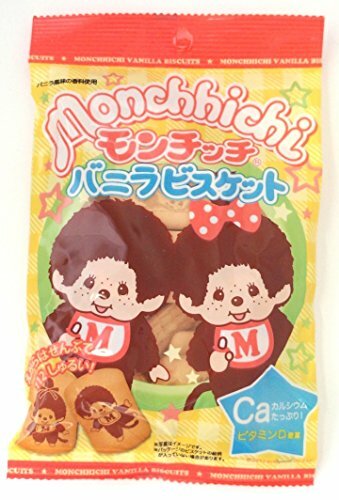 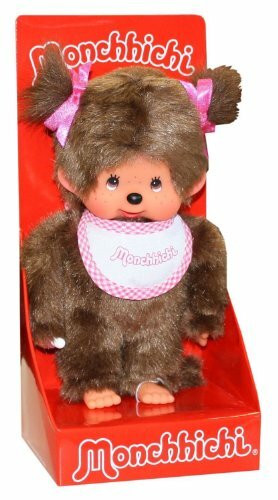 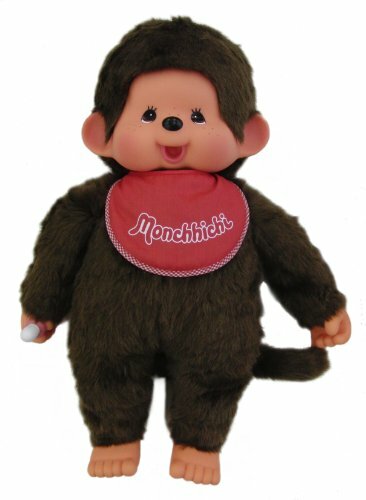 Monchicchi is a line of Japanese stuffed toy monkeys from the Sekiguchi Corporation, first released in 1974. 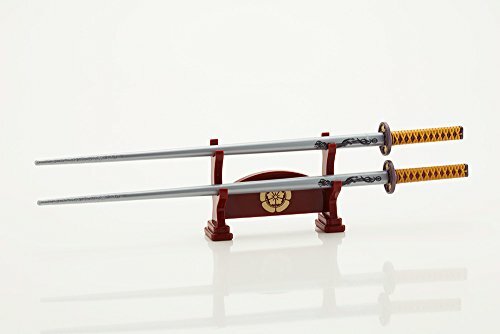 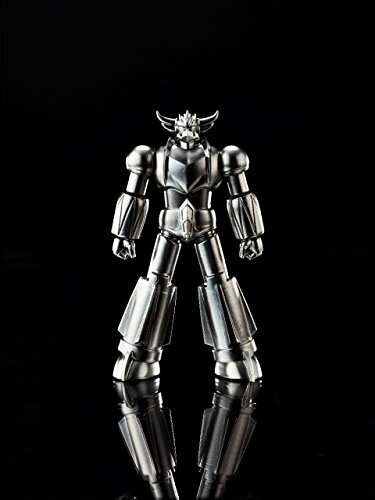 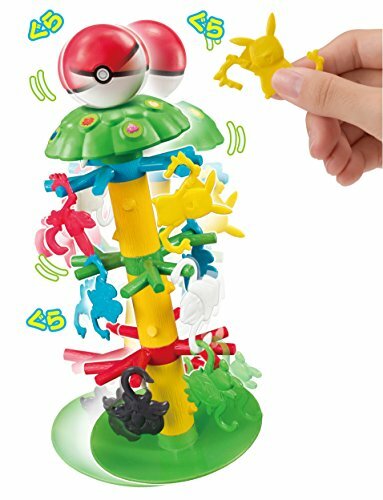 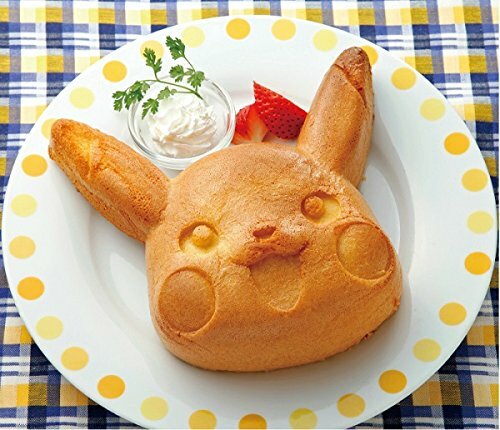 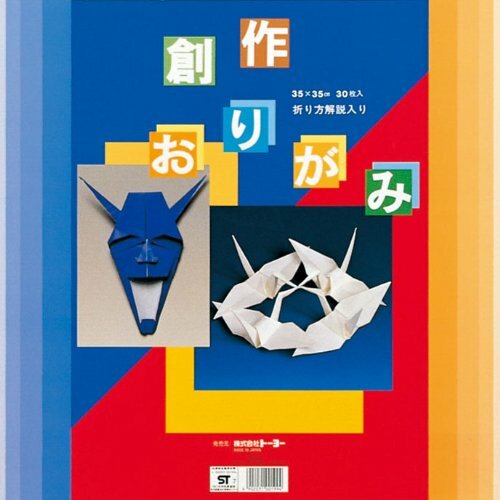 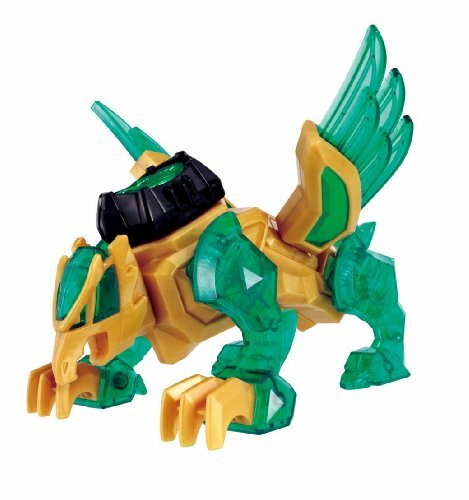 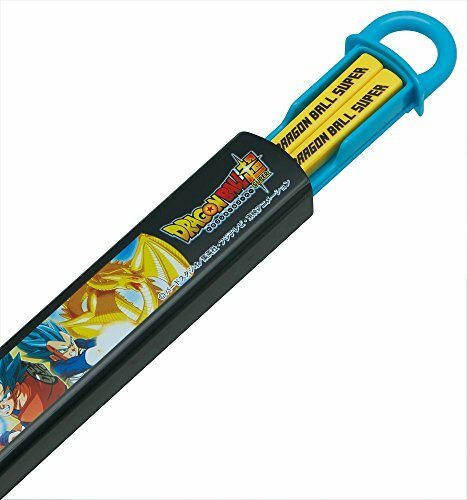 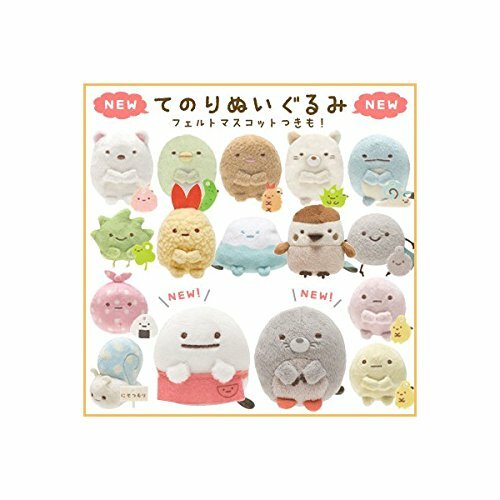 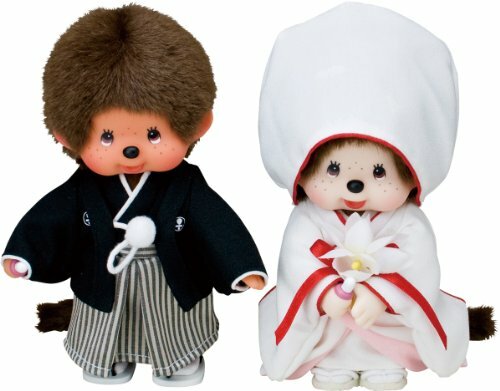 They were licensed by Mattel in the United States until 1985, and later distributed worldwide directly by Sekiguchi. 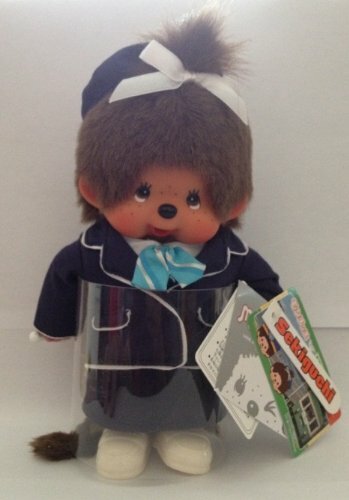 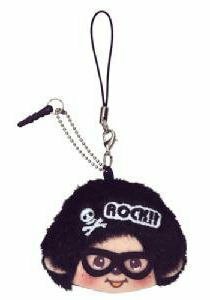 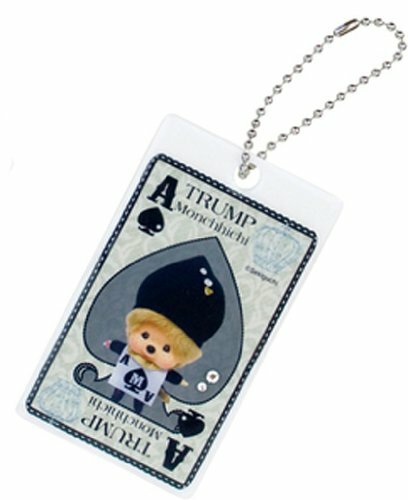 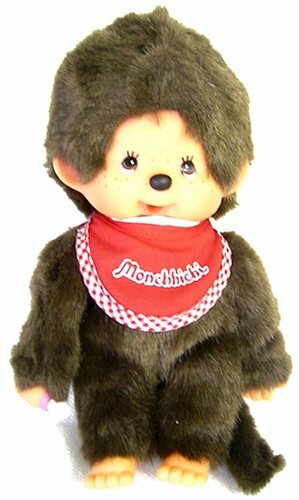 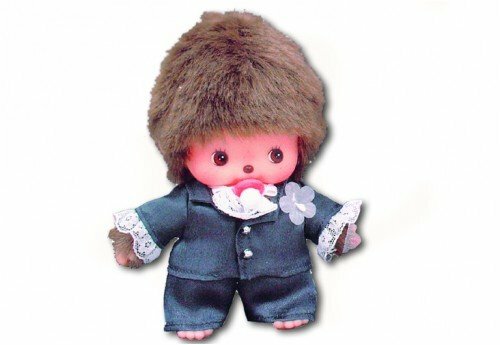 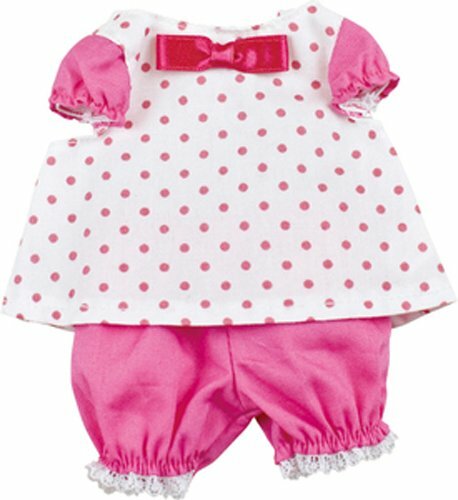 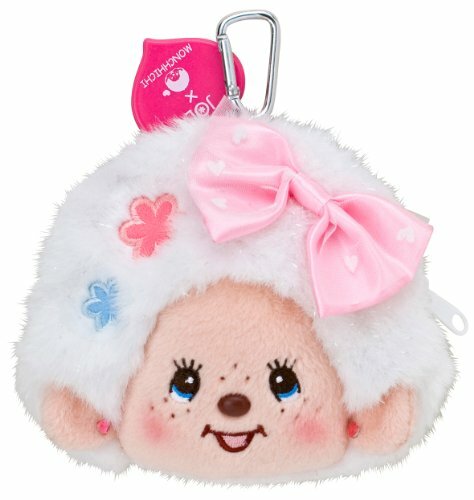 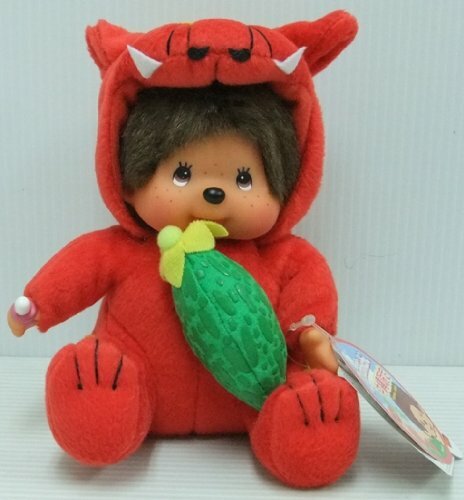 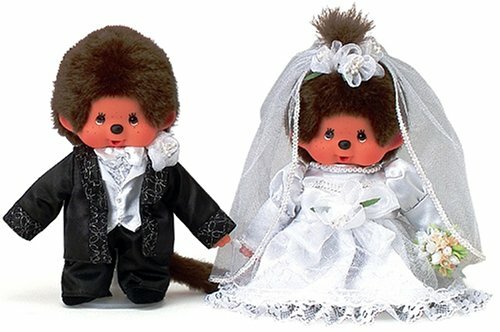 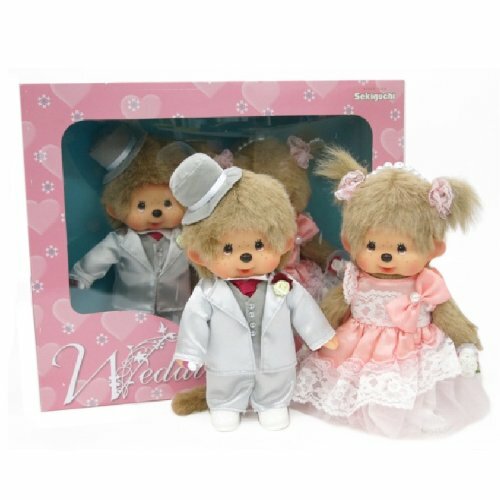 Three television series were produced based on the characters: The Japanese anime series Monchhichi Twins (Futago no Monchhichi) in 1980, produced by Tokyo 12 Channel (now TV Tokyo), the American cartoon series Monchhichis in 1983, produced by Hanna-Barbera Productions, and Monchhichi in 2005, by Kids Station. 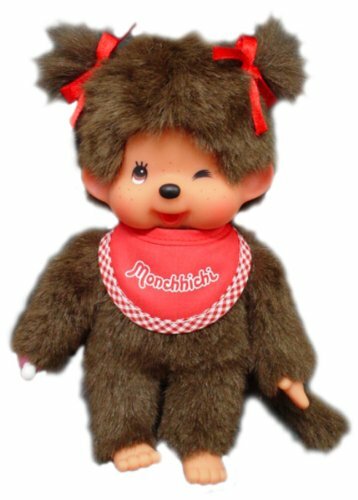 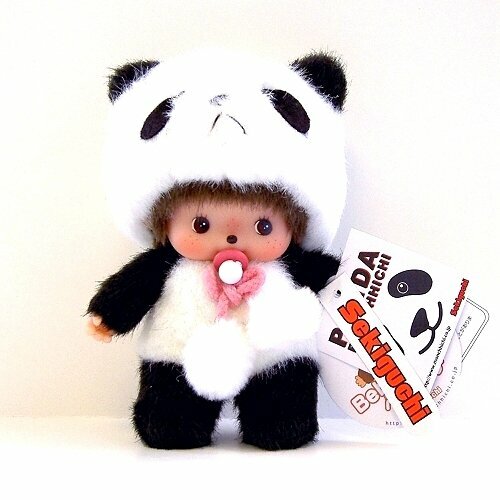 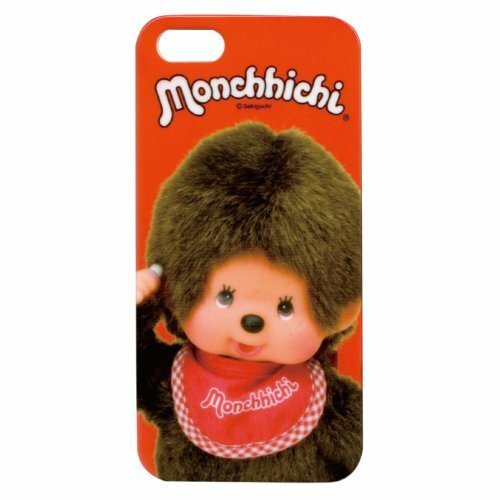 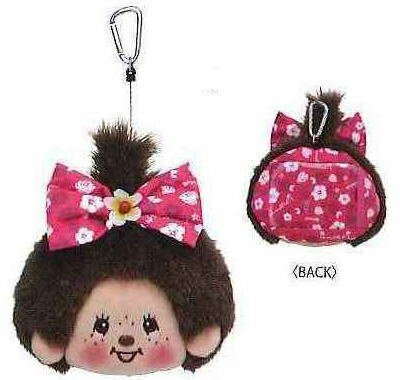 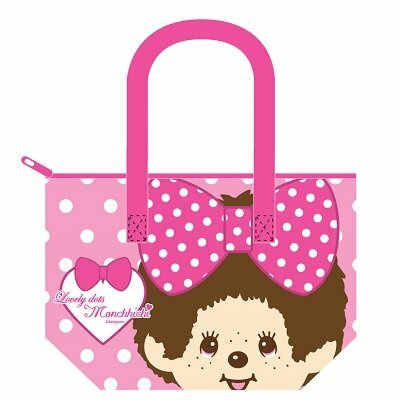 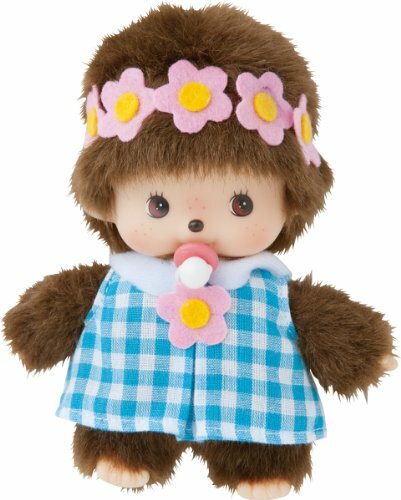 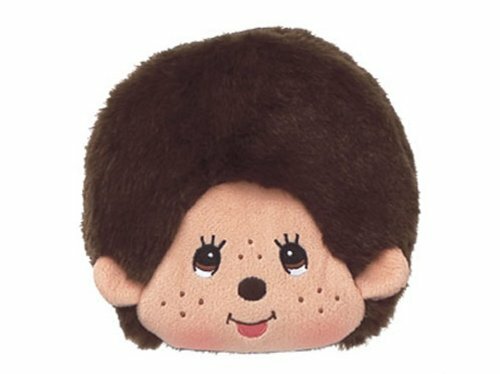 The Monchhichi franchise is held by the Sekiguchi Corporation, a famous doll company, located in Tokyo, Japan. 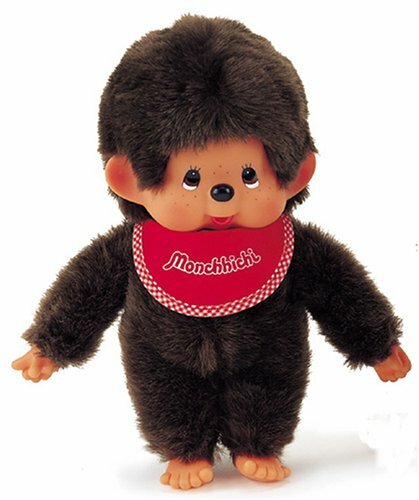 Monchhichi was created by Yoshiharu Washino on January 25, 1974, as an improvement to the already successful "Kuta Kuta Monkey" (Exhausted monkey) Sekiguchi claims they created these characters in order to inspire respect and love in the young (Japanese) children and adults, their name is derived from the words "Mon" which translates to "Mine" in French and "Chhichi" which closely resembles the sound a child's pacifier would produce according to Japanese phonetics, also the resulting word has a similar sound to the word "Monkey" in English.